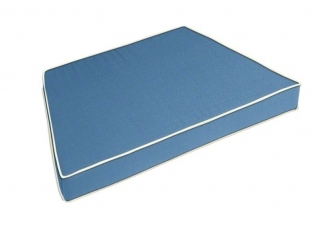 Standard (flat) style, custom trapezoid seat cushions are both modern and comfortable. 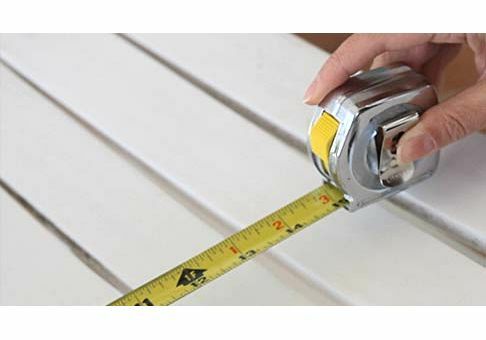 Measure your trapezoid seat in a few simple steps and choose from hundreds of fabrics to design the perfect cushion for your project. Ties can be sewn into the cushions as needed. 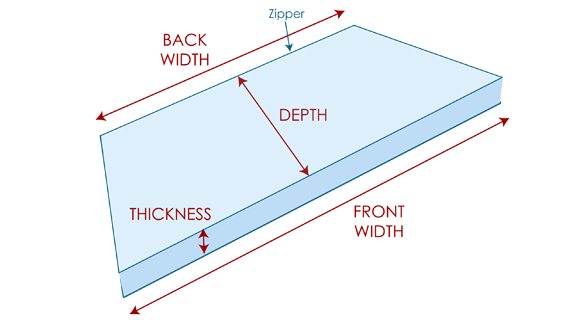 Our most popular thickness is 3". Measurements do not include thickness of welting. I am very happy with my Seat cushions I ordered. Only if the fabric colour was a little bit darker but overall the service is perfect.